We want to say, from the bottom of our hearts: Thank you. 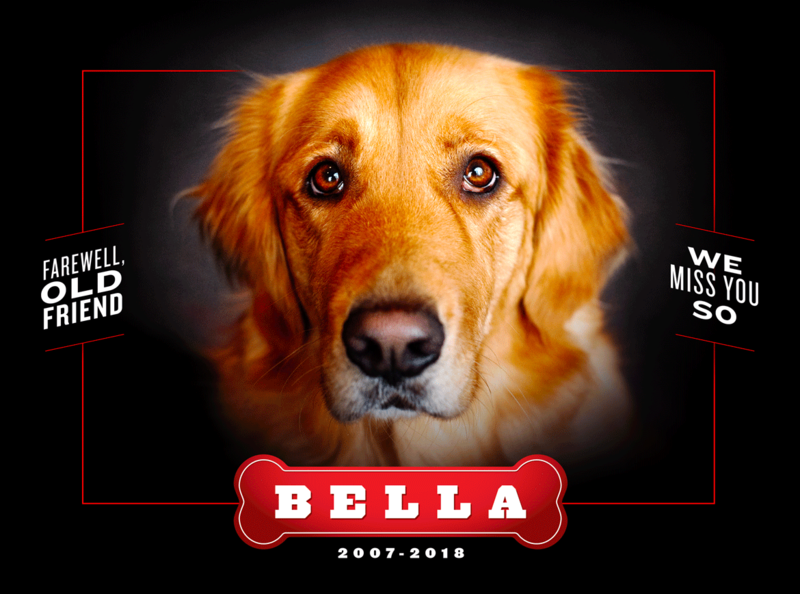 Thank you, Bella, for 11 years of friendship, service and soul-healing; for love, protection, amazing respect and keen awareness. For tail-wagging, kisses and for making us happy when skies were gray (which sometime happens in Pittsburgh).